VIVID cancelled for Tuesday night due to Illawarra trains not going past Central from 10.30pm and delays expected on City Circle till 1.30am. SO going on WEDNESDAY night 28th instead (same time – same place). Well it’s here for another year. VIVID is as great opportunity to enjoy and photograph the festive Laser Light show of our great City. Join us for a great night with friends. Confirm: Check website from 5.15pm on Tuesday 27th May, to confirm that outing is on re weather. Note: This activity is only open to members of the Shire Amateur Photographers Society – Interested in joining, give Greg a ring (9528 3475). Next Day Mystery Tour will be held on Sunday 18th May (7.30am – 4pm). This is an opportunity to go out for the day with fellow photographers, socialising, and learning as you go. We visit interesting locations in Sydney suburbs and within a 150km radius of Sydney. Interested – Give Greg a ring (9528 3475). Cost $35. Meet outside Jannali High School at 7.30am. Next Night Mystery Tour will be held on Saturday Night 17th May (6.30pm – 11pm). This is an opportunity to go on a Night long exposure shoot with the security of up to 20 other fellow photographers, visiting interesting locations around Sydney and suburbs. Interested – Give Greg a ring (9528 3475). Cost $20. Meet outside Jannali High School at 6.30pm. 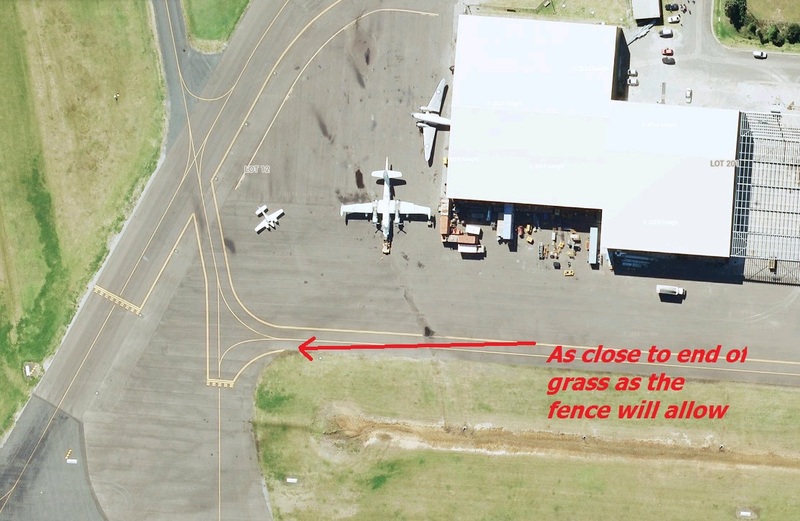 Outing on Sunday 4th May is to Albion Park and the Annual Wings over the Illawarra Air Show. Meeting outside the Jannali High School (where we meet for the Mystery Tours) at 7.00am where we will car-pool to Albion Park (or Oak Flats). It is asked that people getting a lift, pay something to the driver to offset the fuel & possible parking costs. 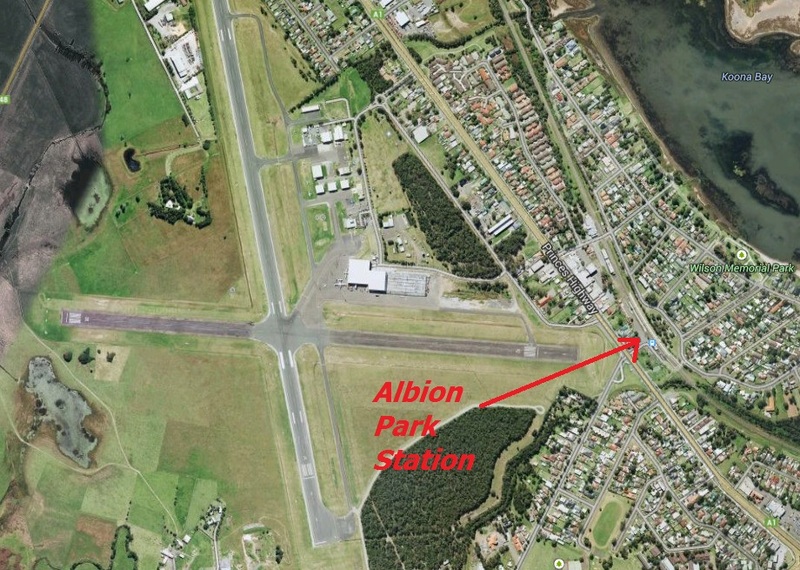 What about driving to the next station past Albion Park Rail (Oak Flats) and catch the train back to Albion Park then a short walk to the airfield. Note: no parking inside the field this year. Parking off site then shuttle bus back to the Air Show. Going to Oak Flats will avoid packed trains, parking then bus shuttle rides, traffic jambs. When your going home, catch the train South one station to Oak Flats again avoiding congested trains north. 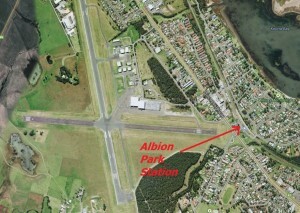 Could even drive back on the Eastern side of Lake Illawarra avoiding any traffic at Albion Park at all. 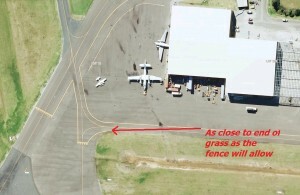 Entry to the Air Show is $30 (adult). The Society went to this event 4 years ago, and it was a great day and a magic spectacle to photograph. p.s. Next Meeting is on Thursday 29th May because of trips to Central Australia in June. Updates and info will be sent out for VIVID Outing on Tuesday 27th May (wet alternative Wed 28th May).